We recently caught up with Esha Chhabra from Forbes.com, to help shed a light on the issue of global waste. Recognising the level of waste disposable coffee cups produce, we presented our solution – the Frugal Cup. 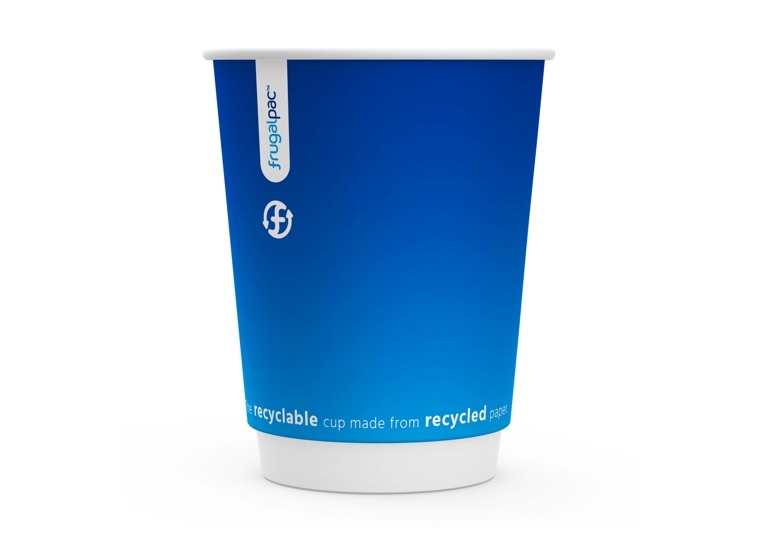 This article showcases how we’ve innovated to bring to market our made from recycled paper solution to the large number of cups that end up in landfill currently.